We are very pleased about this validation, as it can only be gained following positive reviews by previous and existing clients, which is worth much more than any boast we can come up with (although we can be guilty of that as well). … i.e. Dawson Design. As it’s proof that we’ve been independently assessed by an outside organisation, based on testimonials from people we’ve worked with (both previously and ongoing), and judged to be reliable provider of high-quality, good-value services. Put simply, it means you can trust us to deliver what we say we will. b) disappear from the register and have to hand back your logo and certificate, because you’ve not done anything good in the last year. This means you can be sure that any positive news about an agency is recent, and not ten-year-old client quotes from days gone by. Thanks to everyone that contributed to us reaching the RAR status, we will continue to maintain the high standards we’re (now officially) known for. 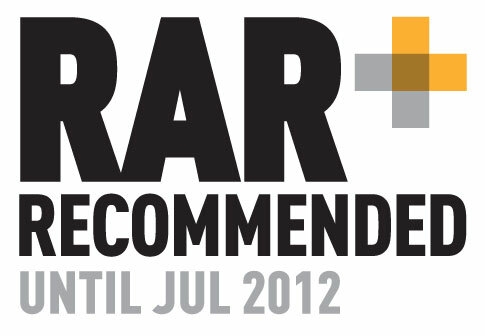 If you would like to discuss a project with RAR Certified Agency Dawson Design please get in touch! Dawson Design moves into it’s 25th year this month – Founder of the business and Senior Partner, Anthony Dawson said: “We are all delighted and proud to have reached this milestone and look forward to the next 25 years! “Looking back, so much has changed since Dawson Design was launched in July 1986 – a time when everybody worked on drawing boards – now we have computers on each desk, design software and emails (all ensuring that we have no time for drinks at lunch!). 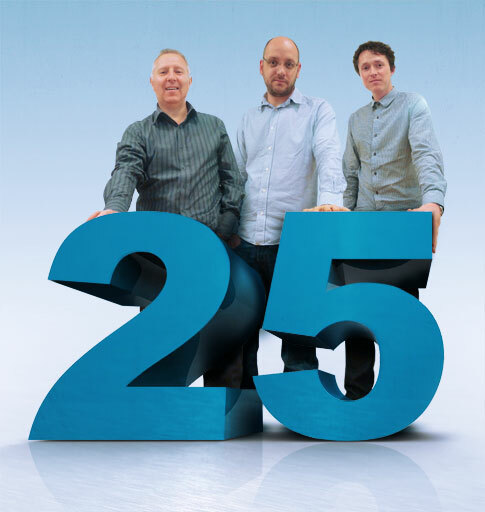 We’d like to take this opportunity to say a big thank you to all of our clients and staff, new and long-standing, for getting us to this milestone… and here’s to the next 25 years!